Lauren Bacall on Broadway and Debbie Reynolds onscreen assayed the title role in this knockabout farce by the author of The Seven Year Itch. 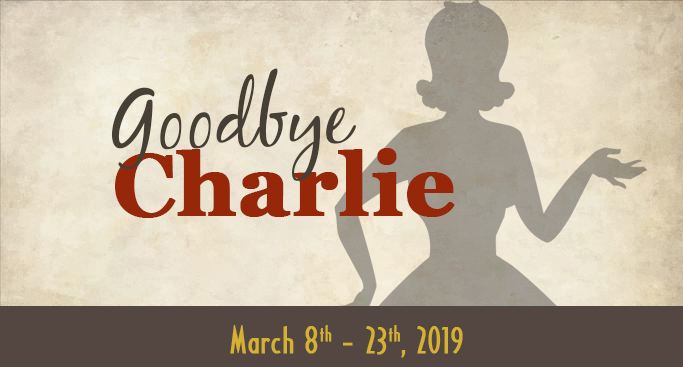 Charlie was a cad, a womanizer, with a foul mouth and taste for booze. Killed hightailing it from a lover’s husband’s yacht, Charlie “returns” as a woman (cigar in hand) and gets a second chance at life and love.